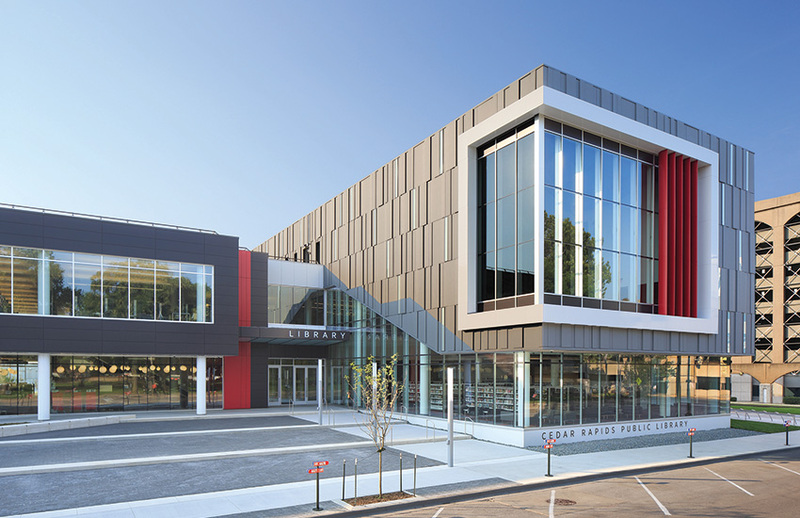 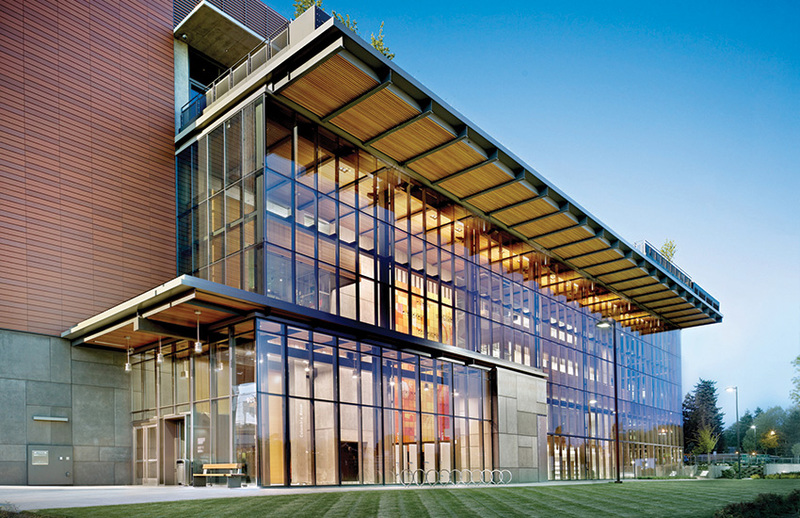 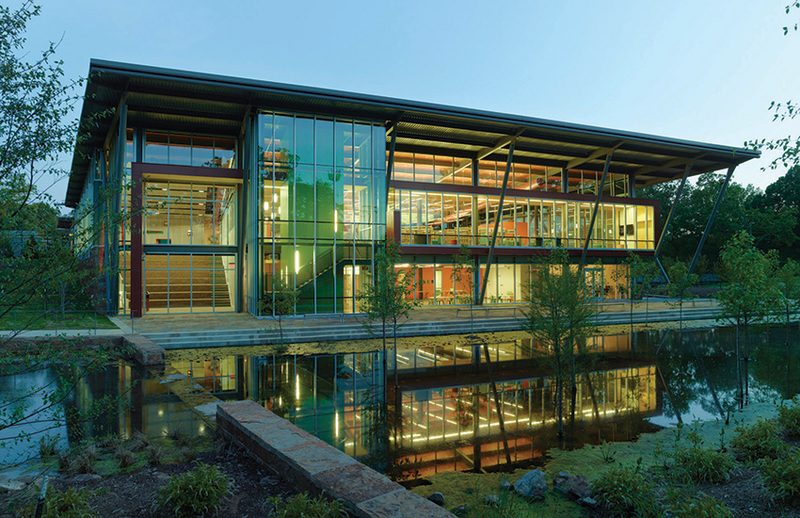 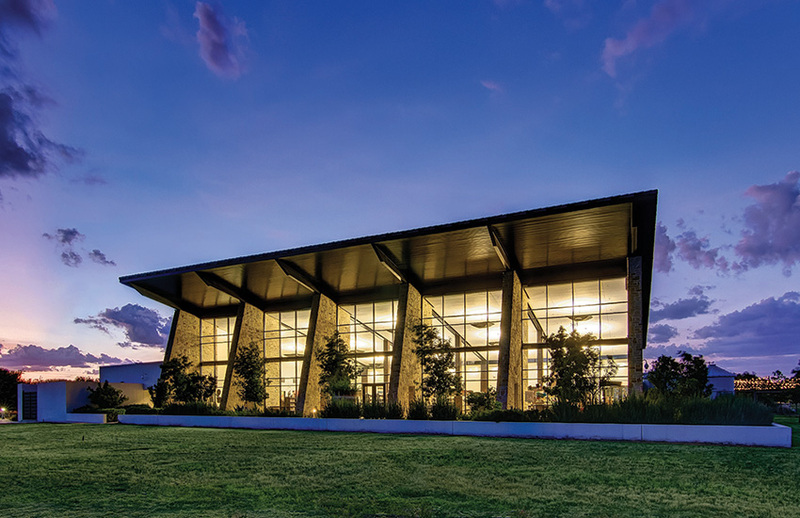 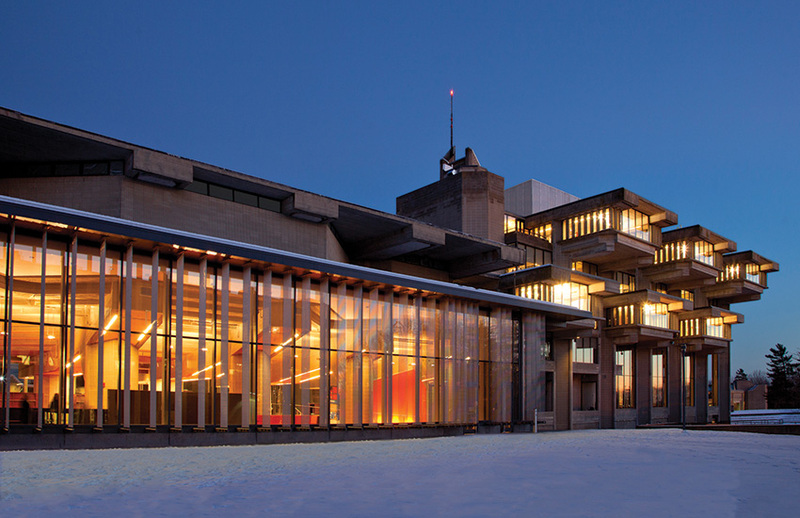 The following libraries are winners of the 2015 Library Building Awards, sponsored by the American Institute of Architects (AIA) and ALA’s Library Leadership and Management Association. 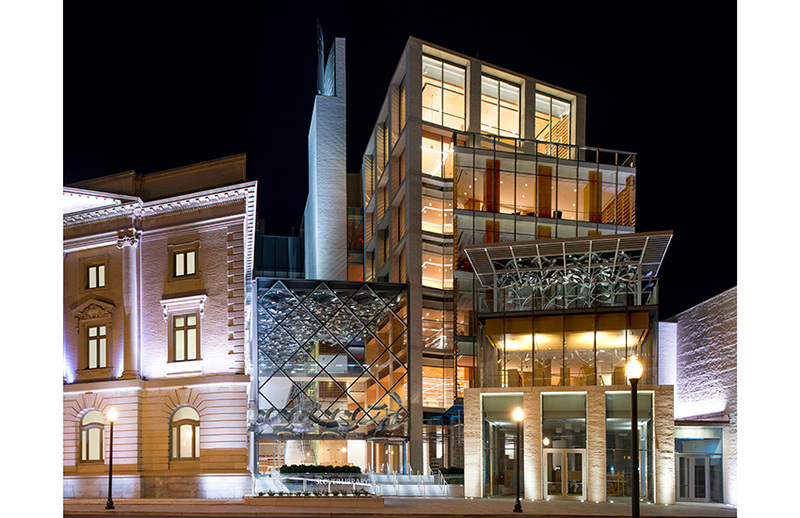 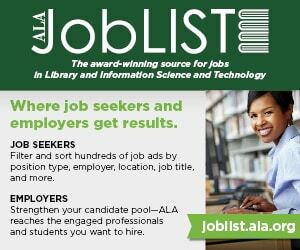 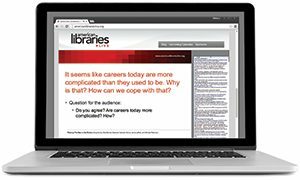 The biennial award recognizes distinguished accomplishment in library architecture by an architect licensed in the United States for any library in the US or abroad. 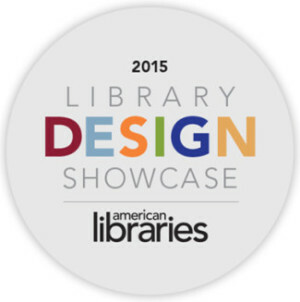 The awards were presented at the 2015 ALA Annual Conference and Exhibition in San Francisco.